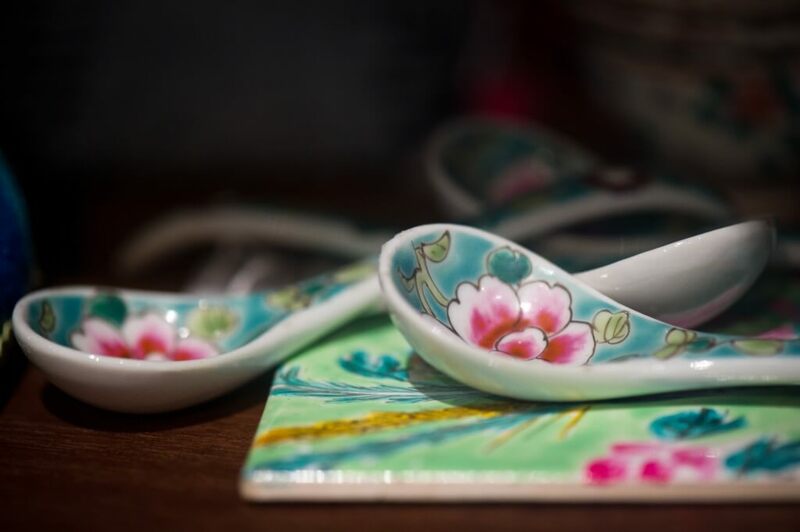 With a deep love for all things Peranakan, I have devoted my home to be a haven for the treasures of the Peranakan Culture. And it is this love that gives me inspiration to share with you a glimpse of the yesteryear as a guest to my home. 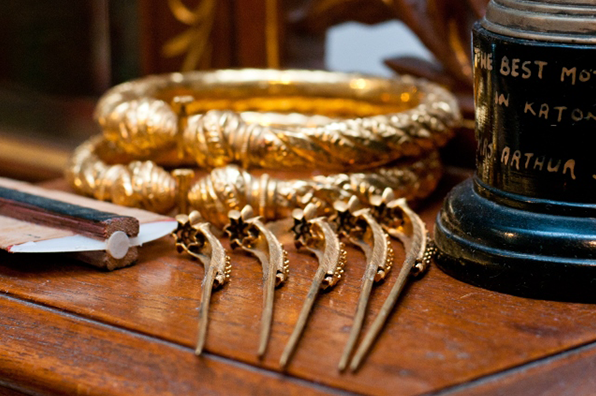 It all began when I started collecting little things that represented the spirit of the Peranakan culture. As time went by, my collection grew larger, more diverse and definitely more rewarding. 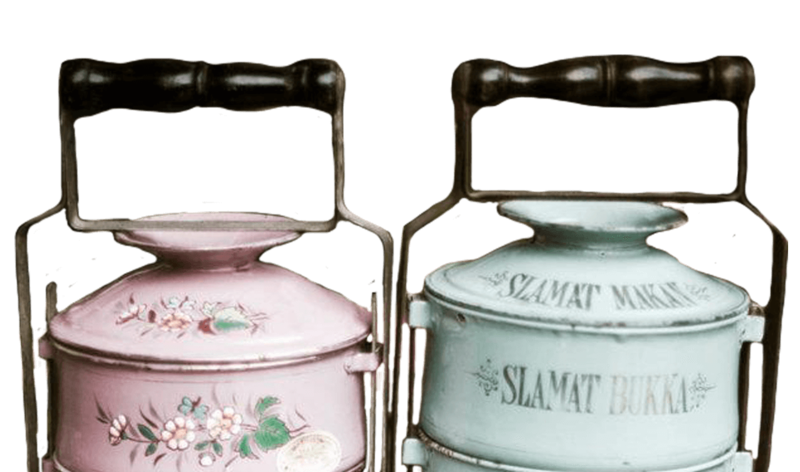 The Intan is a collection of all things Peranakan, and more. It is an ambitious attempt to reconcile the beauty of the past into a modern home setting. As an amateur on Peranakan heritage and culture, Alvin gave many important insights into how relevant Peranakan culture is to modern day life and how we can learn from these dynamic and very adaptable group of people on how to negotiate multicultural living in the city. The museum sets itself apart with a very personal touch (it is actually Alvin's residence) as well as being in the larger context of Joo Chiat, itself a multicultural heritage neighbourhood that is still vibrant with cultural life. This museum is really unique as it is a house and also a museum at the same time, the interior design and space are filled with rich culture of Peranakan antiques and its really intriguing to listen and learn more about the beauty behind the culture as the Mr Alvin (host) talks about it. The food served was delicious as well, overall, I find this trip to The Intan was a wonderful experience and also an eye-opener for me since I know so much more about this culture. What a unique and amazing afternoon spent drinking tea and learning about the Peranakan culture. I can honestly say I've never experienced a museum that is so unique. It's curator, Alvin is a treasure himself and his passion for his culture is infectious. Excellent Tour, very informative, and the collection of the Owner, Alvin, is a sight to see. We thoroughly enjoyed the tour, and so did our children. 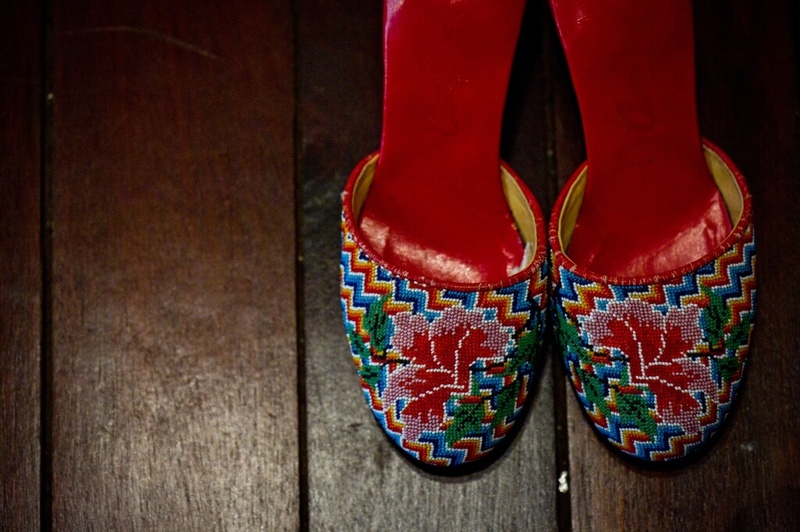 Within the Intan, you can find various items and objects that are rich with Peranakan history. 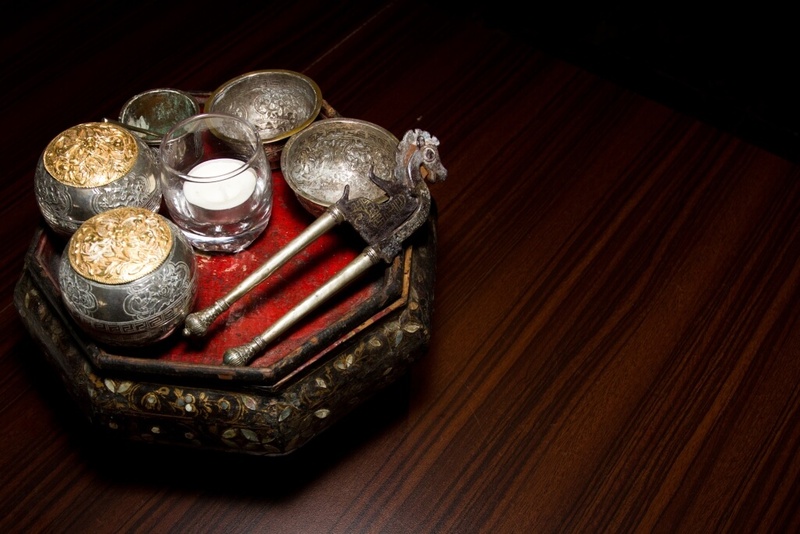 From carefully curated pots to intricate jewelry, have a holistic Peranakan experience – right at the Intan.